← One Icon on Another. A Little Weekend Reading. Hardback and Digital. 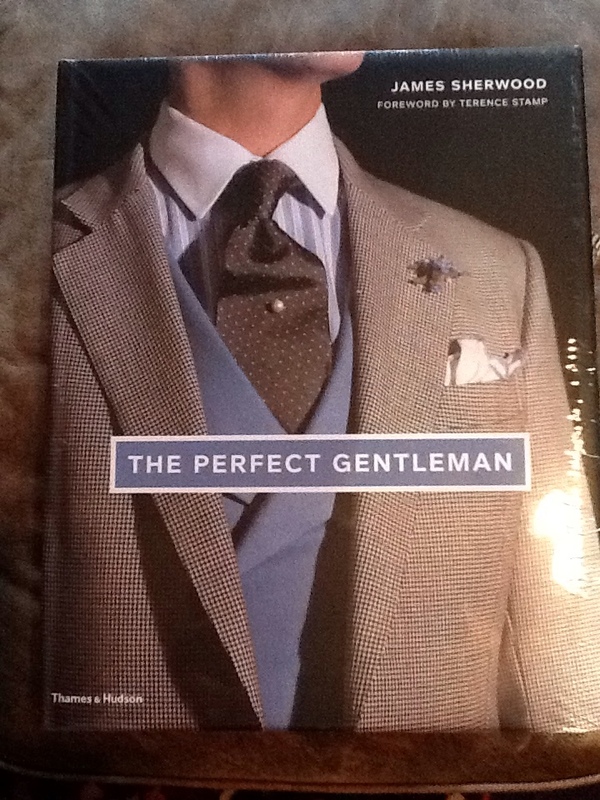 Just received my copy of Sherwood's new book which delves deeper into Gentleman's “requisites”. Or should I say “requisites for exquisites”? 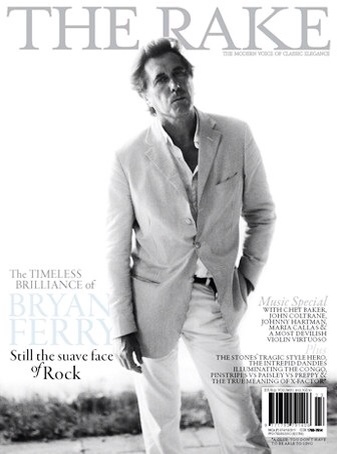 I am also pleased to see that The Rake has finally digitized their latest edition featuring the ever elegant Sir Bryan. Now all I need is a few unabashedly selfish hours to dig in. This entry was posted in In the News and tagged james sherwood, london's west end, Savile Row, the perfect gentleman, The Rake. Bookmark the permalink. 2 Responses to A Little Weekend Reading. Hardback and Digital. Preordered Mr. C-T… friend of the site Greg W. twigged me to it within days of hearing about the release date! I think it’ll be interesting, although I understand he won’t be crooning.